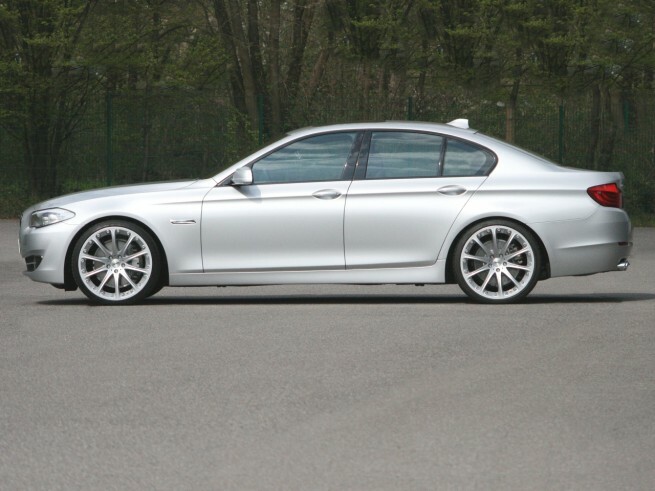 The famous German tuner Hartge just released their wheels program for the new BMW 5 Series. 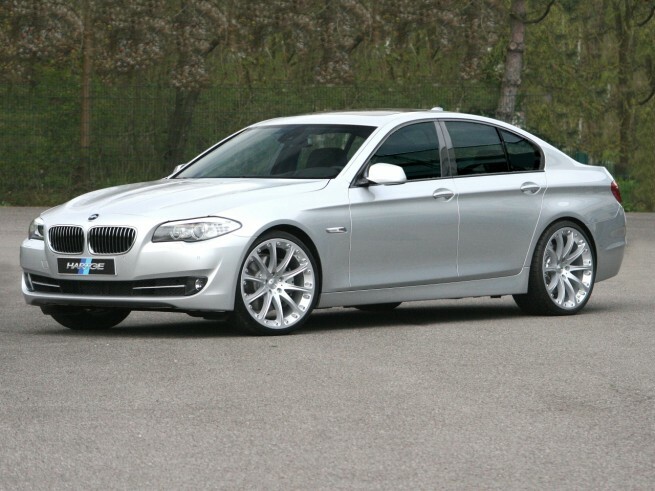 With five new options available for the new 5 Series, Hartge continues their tradition of giving the newer BMW models an enhanced look. 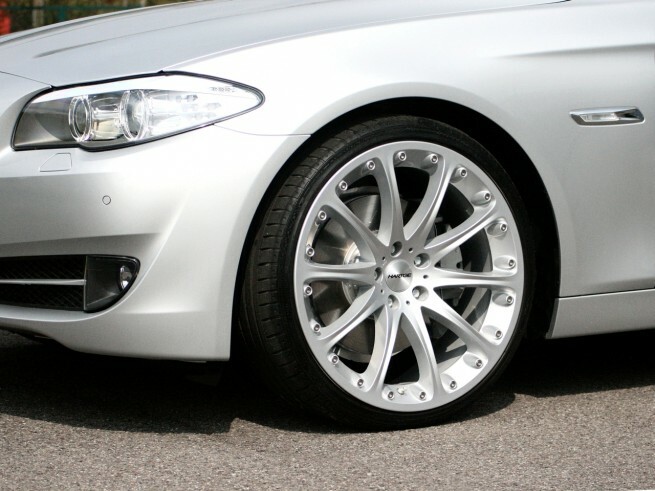 Available in 18″, 19″ and 20″ sizes, the wheels can get wrapped up in Michelin, Pirelli or Continental tires. 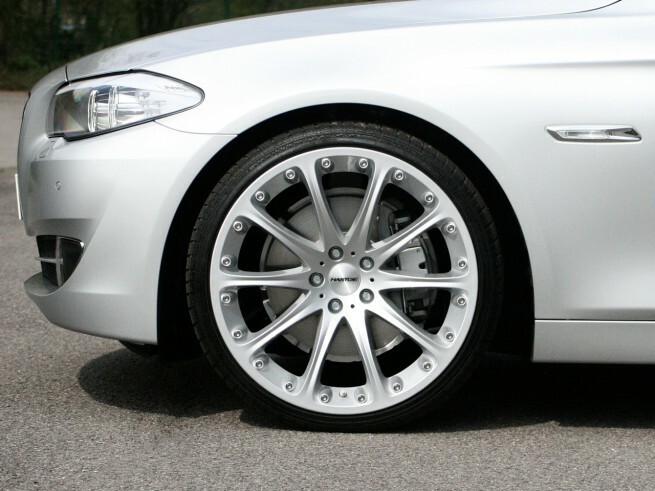 The 5 Series Hartge wheels also for run-flat tires. At the front, the larger size is 255/35 ZR and slightly wider at the rear-end: 285/30ZR.